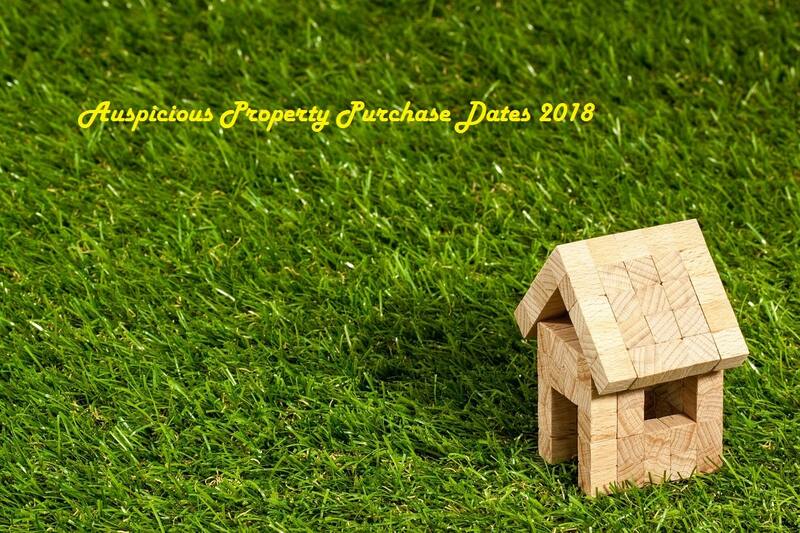 Auspicious Property Purchase Dates 2018: Property Purchase muhurat and Property Purchase dates in 2018. Know the 2018 Property Purchase dates with shubh muhurat & shubh timings. Property Purchase or the Hindu Property Purchase ceremony timings are calculated as per the Hindu Panchang.